Home is where every person relaxes himself and is rejuvenated again for the next day. Now a day's people like their home to be cozy and calm. Now their taste has changed regarding how their ideal home should be like. One of the changes that they now prefer is having wooden floors. These wooden floors have now become the latest trend in every one’s house. These flooring gives an elegant and subtle look to the house. Along with an elegance, wood flooring offers warmth, beauty and value of wood which never goes out of style. These floors manufactured, installed and furnished to certain standards that can last for generations. They have long term durability and can with stand any pressure. Wooden flooring proves to be a great investment as it increases the value of the property and enables higher prices at the time of resale. There are different types of wooden flooring available in the market. 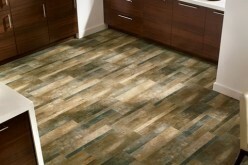 People can choose from various type of flooring. 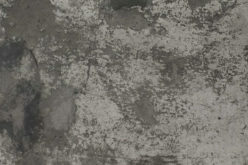 There are many colors, styles, stains, and species available to choose from. 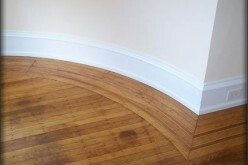 You can also choose between pre-finished and finished wood floors. Wood Flooring is also a healthy option for interiors. It has no fiber, allergens etc. that occurs due to carpets. 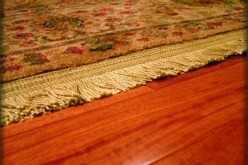 These floors also prevent allergies and contribute to heathier indoor air quality. While other floors begin to look dull and pale after some time, the wooden floors will always look beautiful. It is an ageless beauty that people can include in their home interiors. Wood floorings are available both online and offline. Nowadays people consider purchasing all products online because it is just a click away and they are offered lots and lots of varieties to choose from. Wood flooring as the name says is milled from solid wood and comes unfinished or pre-finished so that you can design it in your way. 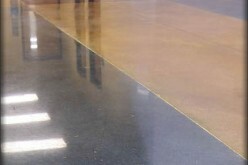 These floors are easy to fix and easy to maintain without any problem. Prefinished wood flooring is much quicker and easier to install than the process of sanding which fills the room with wood dust that is tough to clean. 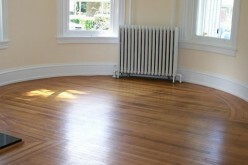 The prefinished floors can be instantly used as they are installed without leaving any smell in the air. 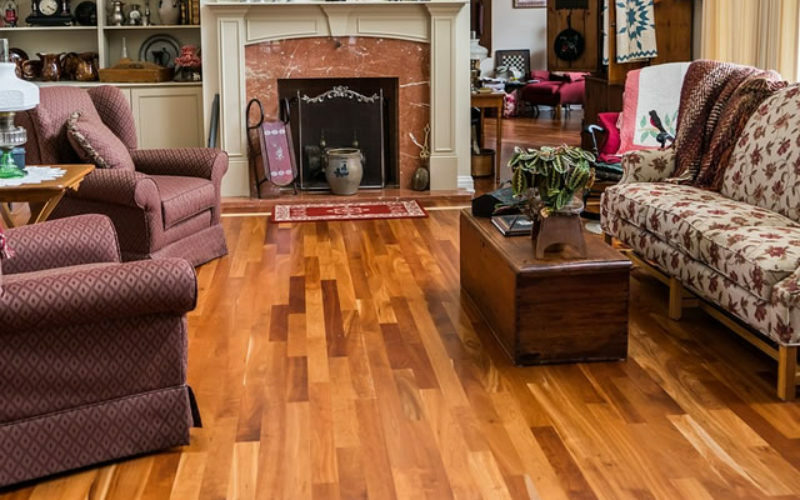 Prefinished wood flooring has a life span of approx. 20 to 25 years because the finishing treatment given to the wood uses chemical sealers that are powerful and strong thus making the prefinished flooring more durable. The maintenance of prefinished floor is much easier because it is not affected by the stain, moisture or any kind of discolouration that would harm other wooden floorings. Since these floors last for a longer time thus the mess and the expenditure in getting the floors prefinished no longer bother you. These types of prefinished flooring provide the customers an advantage of extra sealed surface plus the beauty, look and the feel of natural ply wood. 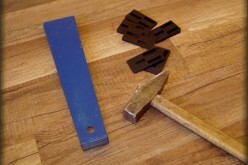 You can easily change the sealing coat after some time to get back the natural wood. 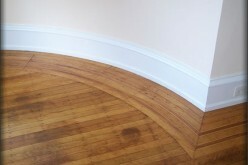 That gives the finishing touch of a new prefinished floor that is freshly installed. There are various companies out there, where you can buy these prefinished wooden floors and in order to get great deals and save time you can look for them online. These floorings are the most popular choice for people remodeling their home due to its durability and beauty. Give the floors a good treat by installing prefinished wood flooring in your home and finally, when you have decided to install it do not forget to factor in its installation.